Did you ever wonder how music travels from a radio station to a radio receiver? How do the sounds travel through air and buildings and everything else in between you and the station? 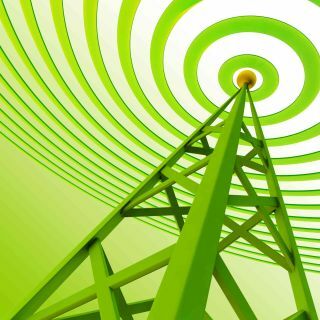 Celebrate National Radio Day (8/20) by learning all about radio waves.